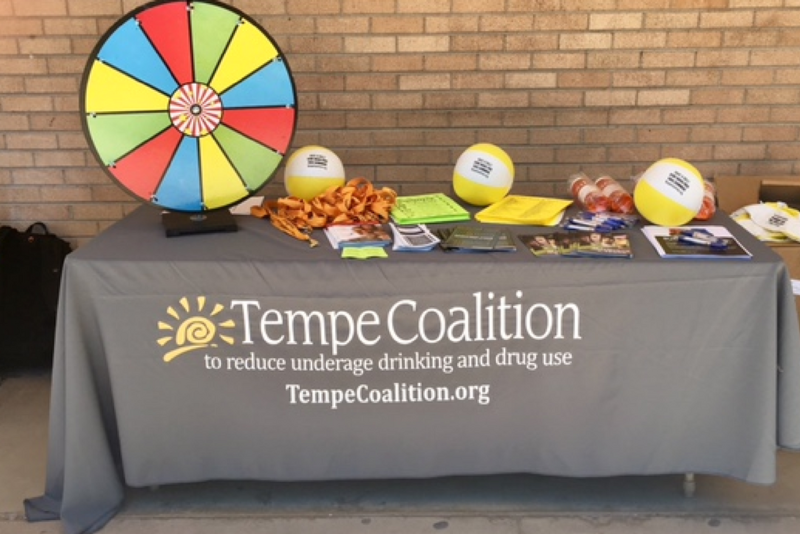 Almost 1 in 5 Tempe youth used alcohol in the last 30 days? 1 in 8 Tempe youth report being in a car with an intoxicated driver. Almost half of youth report low commitment to school? Teens who start drinking before age 15 are more likely to develop alcohol dependance or abuse earlier in life than those who drink after the age of 21. 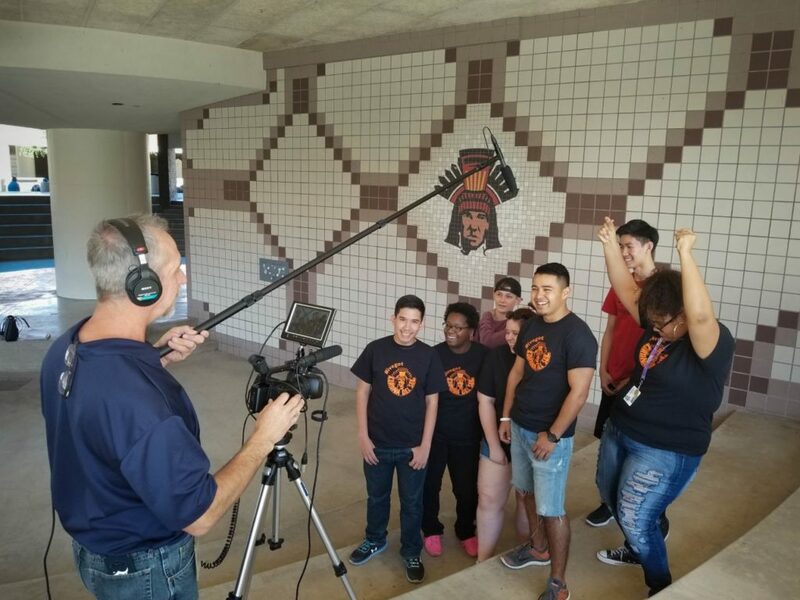 Startling facts, but Tempe Coalition is committed to educating teens, parents and community members to address this increasing issue for our teens. 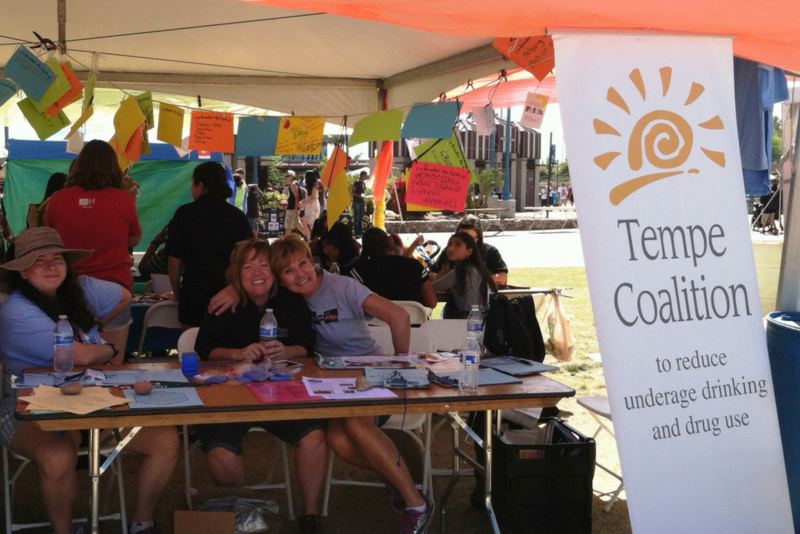 WE INVITE YOU TO BE A TEMPE COALITION CHANGE MAKER! Together with your financial support we can make a difference. $50 continuing education for Tempe bar owners (risks and liabilities in serving minors). $75 youth field trip to advocate against alcohol and drug misuse. $100 to support lunch and learns for parents, teachers and community members about the threats of drug and alcohol on our community. It’s up to all of us to see that our teens are living their full potential! Please click here to donate and please share this request with others. Thank you! 21 Or Too Young is the promise that you can achieve your wildest dreams without the crutch of alcohol before the legal age limit. It is the pledge to yourself that you are above binge drinking and potential alcoholism. Support Your Kids’ Interests is a community-based campaign that target marijuana use among youth ages 11 to 15. The initiative asks that children and adults pledge to help prevent marijuana use among the youth. Tempe is the first city in the East Valley to pass the Social Host Ordinance. Under the ordinance, anyone providing alcohol to a person younger than 21 can be held responsible. Pledge to reduce underage drinking & youth marijuana use. 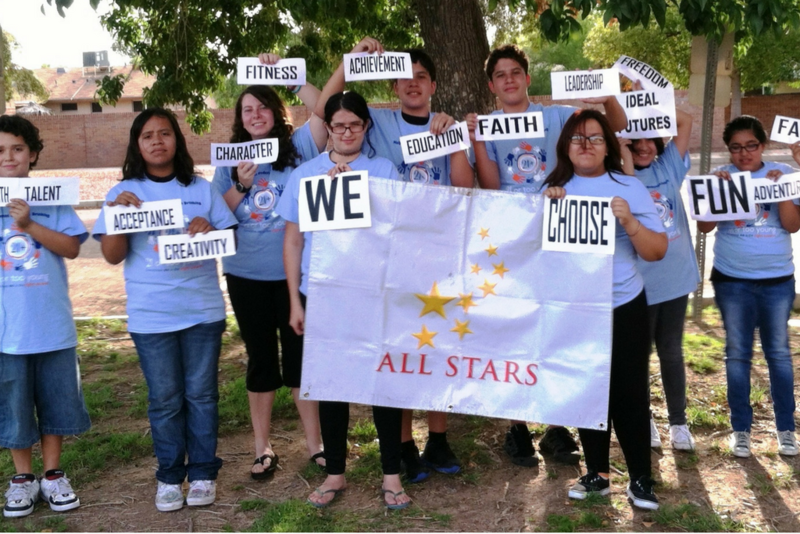 A Drug Free Communities Support Program grant.